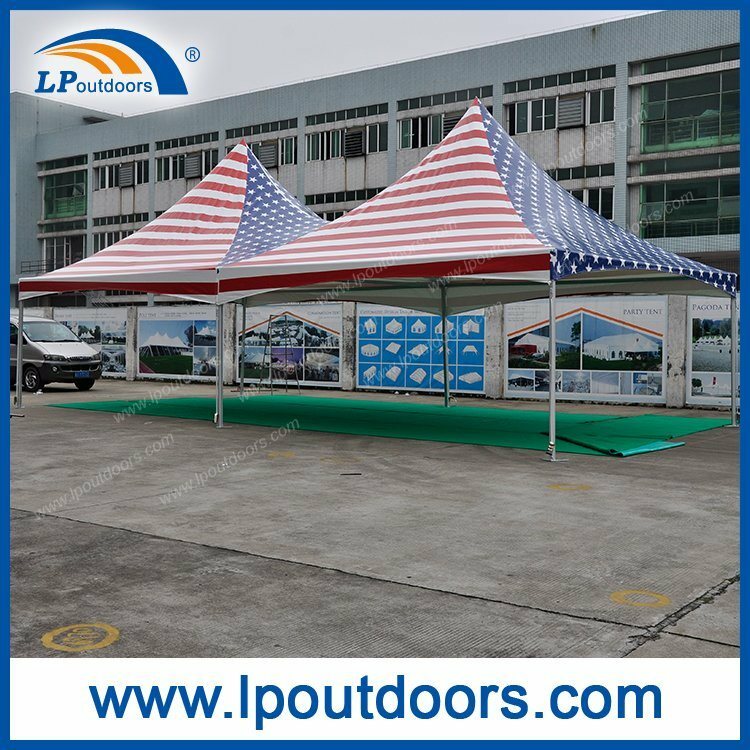 Guarantee: Frame 5 years, fabric 3 years. 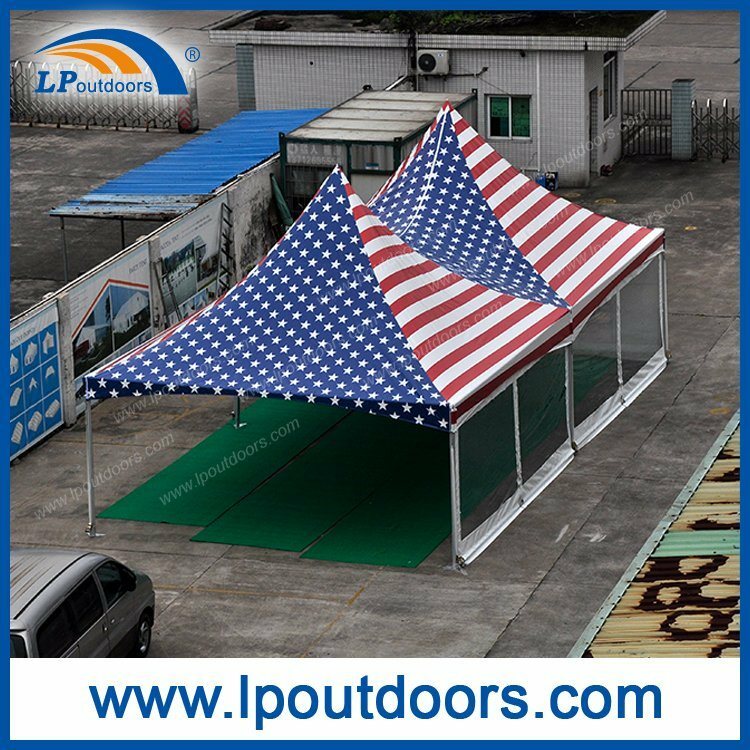 (3)Cover material: 650g/sgm for top cover and 650G/M2 vinyl blockout, waterproof, UV protection, rotproof Flame retardant M2. 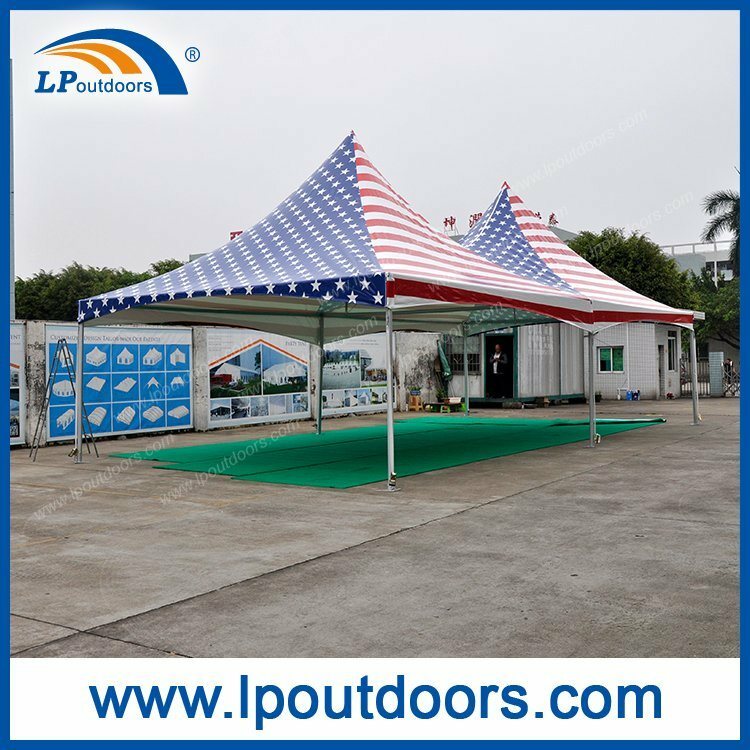 Liping Outdoors Co.,Ltd is a experienced manufacturer and exporter of outdoor tents and event products. 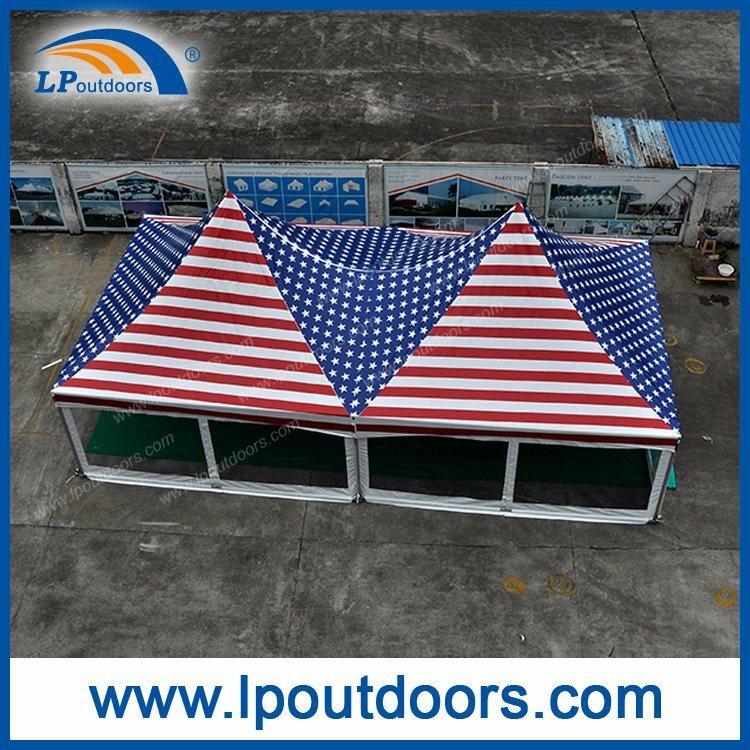 Gala-tent in UK.and have been in IS09001 quality system for 10 years.